Somehow I'm just now finding out about the Australian artist AYLA. After receiving the latest single I can officially say that I'm on the bandwagon. AYLA's voice is the main attraction here. Her unique sound and vocal ability really carry the song to a new level. Given the fact that she was only 18 when she released Wish I Was back in 2014, the sky is basically the limit. Since "Shallow End" is the first release from a new batch of music that she has written, I'm extremely excited to hear what's coming next. 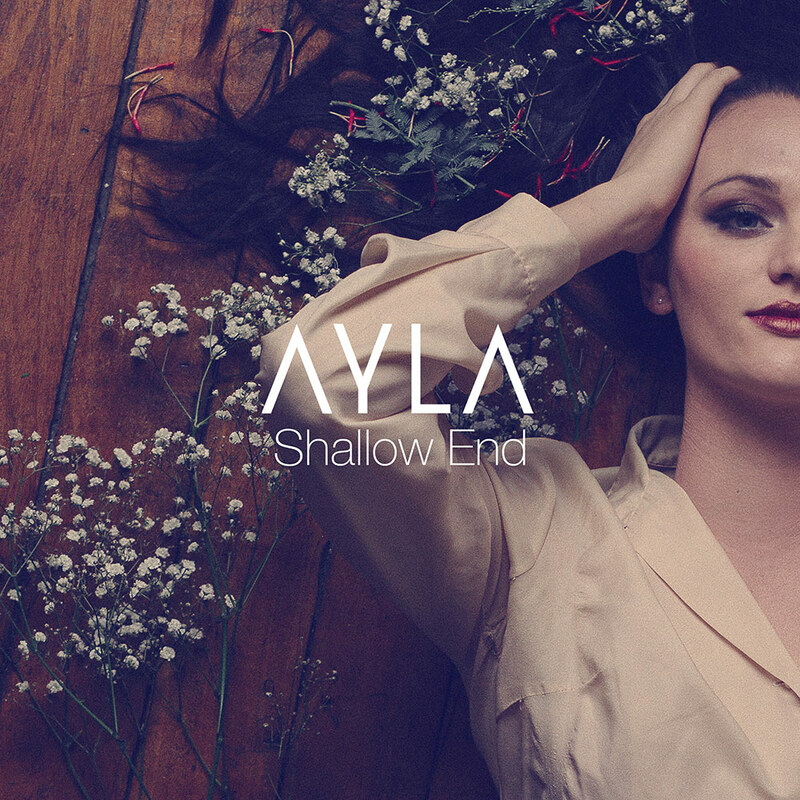 Make sure you follow AYLA on Facebook an Twitter to keep up with new releases. Be sure to stop by her website as well and purchase some merch to support.